A.J. 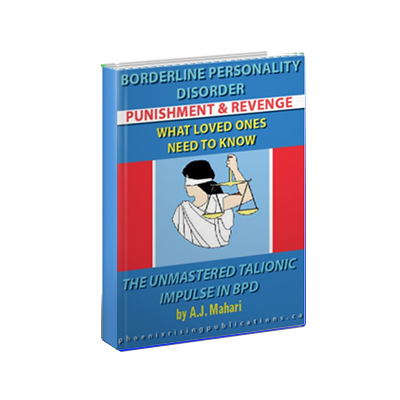 Mahari bats one out of the ballpark with this ebook for loved ones who have someone with BPD in their lives – non borderlines. Can Borderlines Love? Do Borderlines Feel Love? A.J. 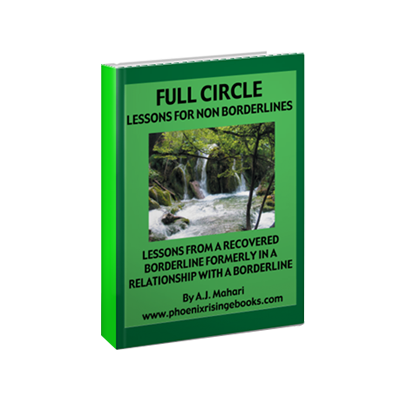 Mahari bats one out of the ballpark with this ebook for loved ones who have someone with BPD in their lives – non borderlines. 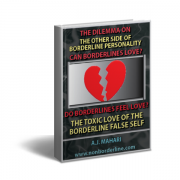 On the subject of the heart of the non borderline dilemma Mahari reveals, as only she can, as someone who has been there and recovered, the truth about Borderline Personality Disorder and love. 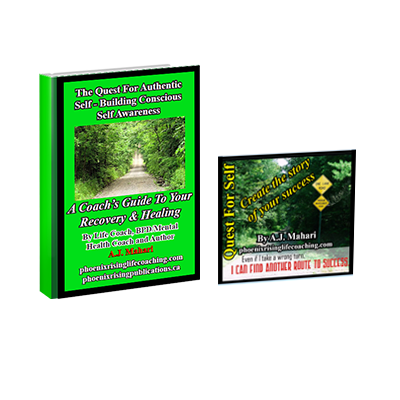 The ebook, is 101 pages of must-read insight for the non borderline. If you are in a relationship with someone with Borderline Personality Disorder, significant other, friend, relative, you will want to read what A.J. Mahari reveals about Borderline Personality Disorder and love.